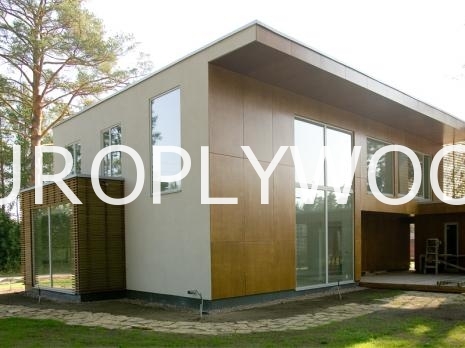 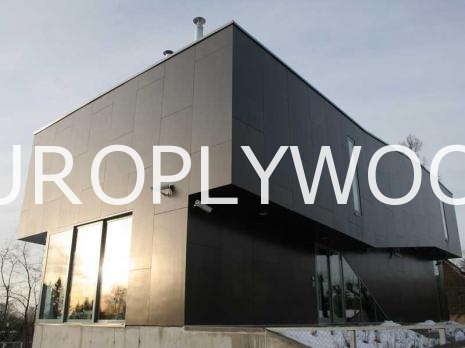 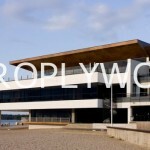 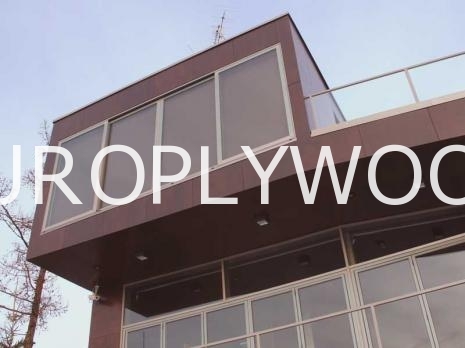 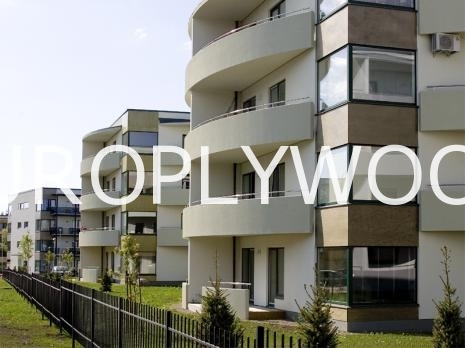 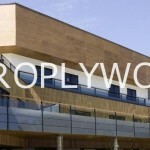 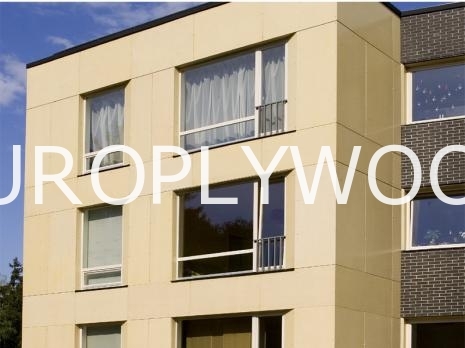 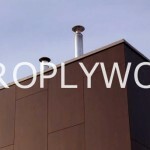 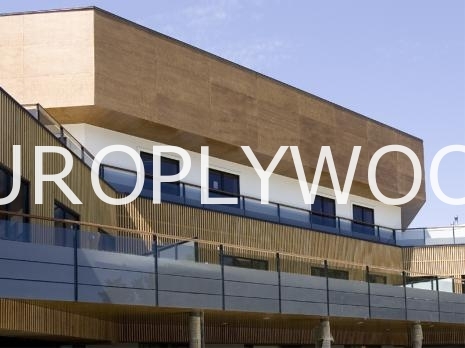 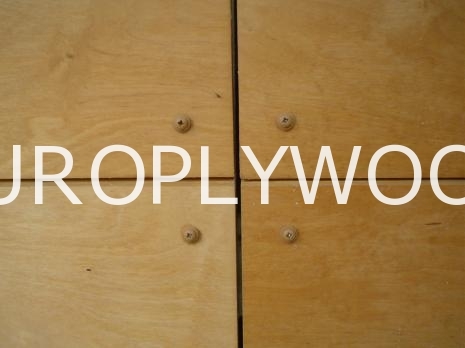 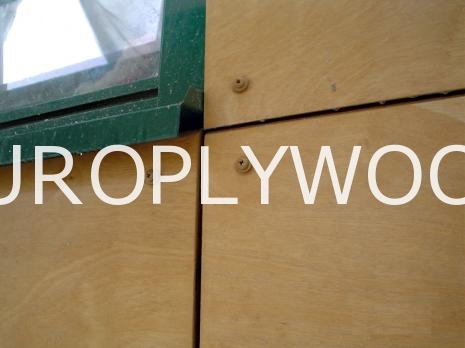 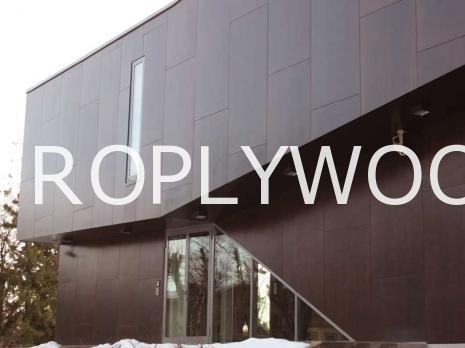 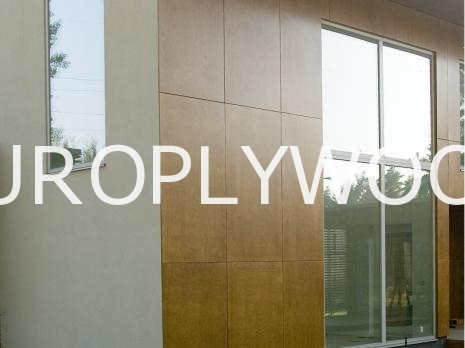 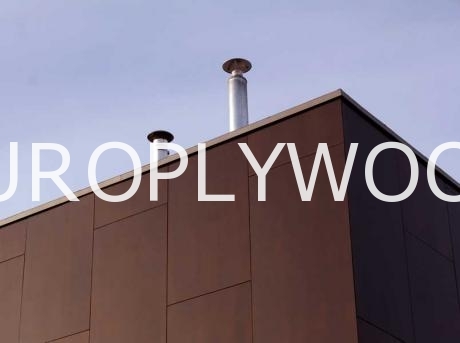 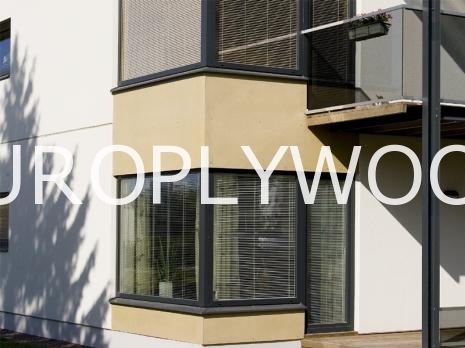 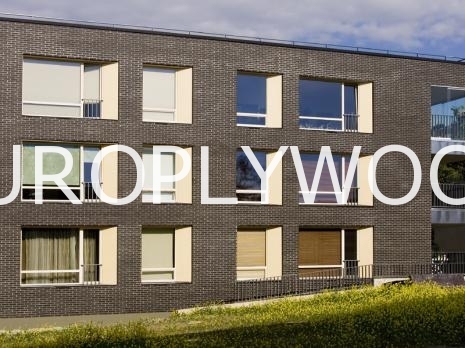 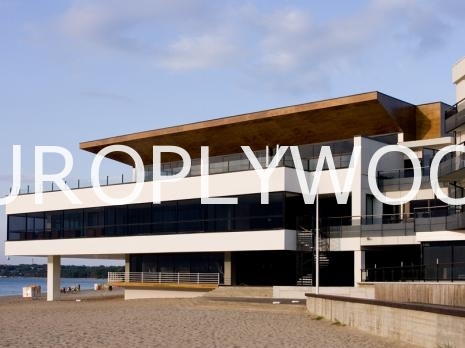 Facade plywood can be described as highly durable, highly water-and-wear resistant, easy to clean and really a trouble free product if installed and maintained correctly. Due to its characteristics it is mainly used as an exterior material. 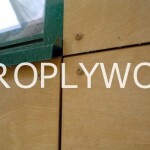 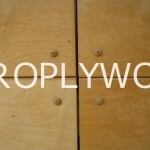 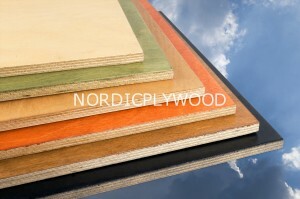 We use veneer with the format of 1220 x 2440 mm for our facade plywood which can be ordered in a wide selection of colors. 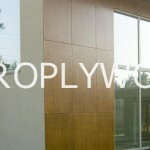 The boards can be cut into any size the client wishes.